As the weather warms up in the springtime, you naturally want to get out and ride. 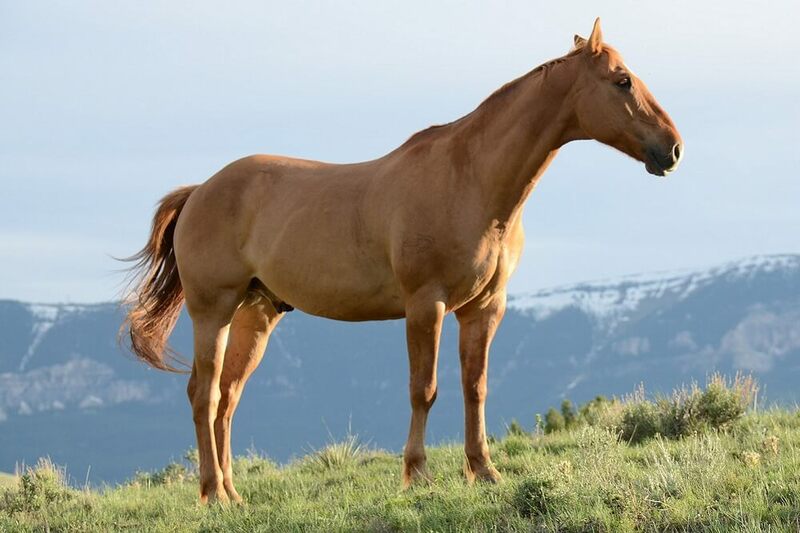 Unfortunately, since your horse’s winter coat will not have shed out completely, activities in the spring sunshine can leave you with a bit of a dilemma. 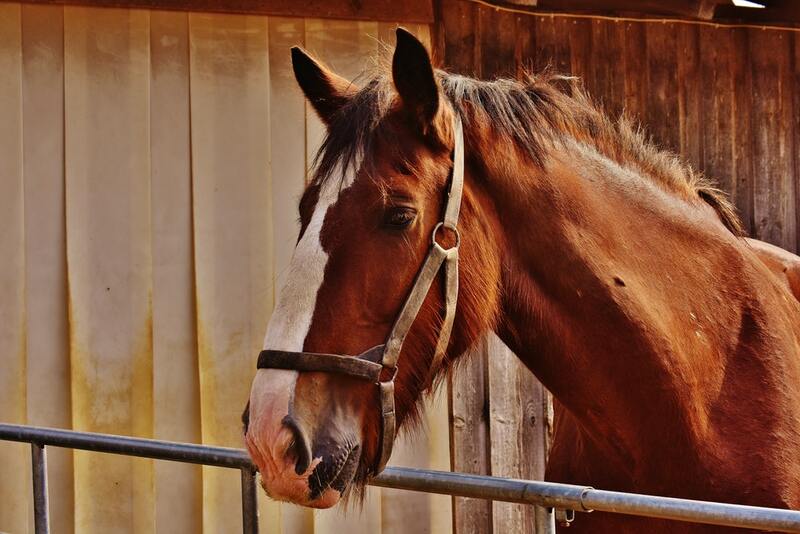 At the end of your ride, your horse’s heavy fur coat may be soaked through with sweat. You don’t want to leave him wet for the night, but getting him completely dry may be very nearly impossible. What can you do? Are you planning on clipping a horse for the first time? In this article, we share smart horse clipping tips to help you keep your horse tidy. Read on to learn more. 1 Do You Have To Clip Your Horse? 2 What Kind Of Body Clips Are There? Do You Have To Clip Your Horse? Clipping is not absolutely necessary. It’s just a good idea if sweating through a heavy coat becomes a problem in the wintertime. Otherwise, remember that your horse has a heavy winter coat for a reason. If you only use your horse lightly or simply allow him to rest in winter, he doesn’t need to be clipped. When you give your horse a good body clipping, it helps him stay cool during exercise, and it makes it easier for you to dry him off afterward. If the nights are still chilly, you can always add a rug for overnight to help him stay warm with his short haircut. If you do clip your horse, have several choices in blankets at the ready to help your horse stay comfortable without his natural coat. What Kind Of Body Clips Are There? Remove the hair from beneath the chin, along the underside of the neck, the chest and between front legs to the belly. If you only use your horse lightly, this is a good choice. It opens up areas that are likely to sweat but still leaves a nice warm winter coat for the remaining cool days of late winter and spring. This clip may be done as a high or low clip depending on how high up on the neck and body you clip. For this type of clip, you first do a Strip Clip and then extend the clip higher onto the sides of the neck and body up around the flanks. If your horse is used for light-to-moderate work and spends a great deal of time outside, this is a good clip. This clip removes hair from all the areas that would be covered by a rug or blanket and leaves hair on the head and legs. Some say that this clip helps horses with sore backs keep their back muscles looser and warmer. This clip is intended for field hunters. With this clip, all hair is clipped except for that on the legs and an English-saddle-shaped patch on the back. This clip keeps the legs warmer, the back more comfortable and the body cooler during the rigors of the hunt. As the name implies, the horse is clipped completely from the nose to the base of the tail (leaving the mane in place). Legs are clipped from the top of the hooves up. This is a good clip for hard working horses and horses who travel into warmer climates for competition during the winter months. Buy the right clippers. You’ll need a heavy duty set of clippers with combination blades. Going with a cordless clipper is always a good idea. Purchase two sets of blades so that you can switch them out frequently as you work. This helps prevent overheating, and if one set breaks or dulls in the middle of the job you won’t be stuck. Use a cooling fluid on your blades to help reduce friction heat. Check the temperature regularly as you work. If your blades get hot, take a break and/or switch them out. Keep your clipper blades sharpened for quick, painless results. Do your clipping in a quiet area where your horse won’t be distracted or startled. Cross tie your horse securely or have someone competent hold your horse if that would be helpful. Give your horse a good brushing before you begin clipping. Dirt in the hair makes clipping difficult and dulls your blades. Start by clipping with the grain of the coat. If you are pleased with that result, continue in this manner. If you want it shorter, switch to going against the grain. Work from bottom to top. Start with a belly clip, then move on to low trace, high trace, blanket clip, saddle clip and full body clip. Work in a symmetrical fashion so that if you do need to finish up the job at a later date, your horse won’t be left lopsided. Clip in stages so you and your horse can take regular breaks. There are many techniques in horse clipping, and you and your horse are each individuals. As you study and practice you will surely arrive at your own unique method, and that’s fine. Here is a video that offers very good clipping tips, but there are a couple of things you should be aware of in regards to the video overall. First, when you ride, don’t grip with your heels as the rider does in the beginning of this film. Remember to use the strength of your thighs and knees to maintain your seat. Second, when you tie your horse, don’t just spiral the lead rope around itself as this presenter does. Use a quick release knot that will hold your horse securely yet disengage with a single pull if you need to untie your horse quickly. 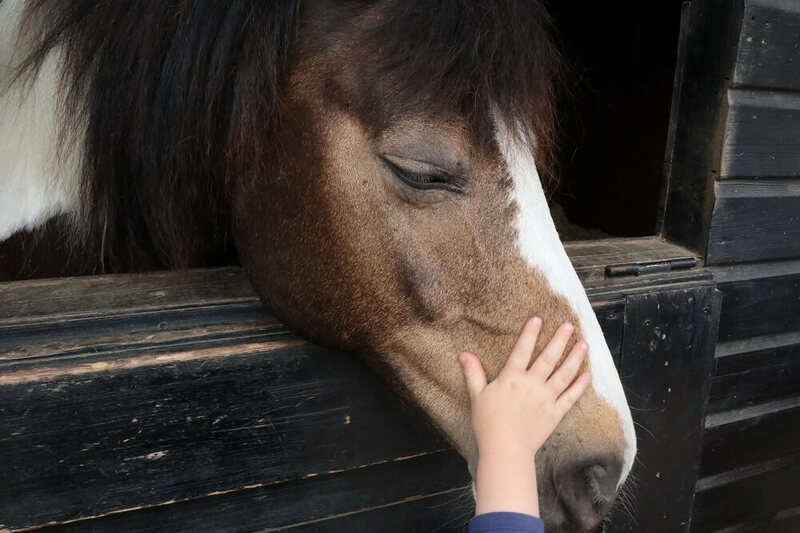 The idea of clipping your horse for the first time may seem a little daunting, but really it’s not that complicated and it is important part of equine care. Your first clip may not be too impressive, but just like anything else, practice makes perfect. The more you observe and try, the better you will get.